The School of Engineering encompasses a diverse group of students and scholars from across disciplines, each with a unique perspective. We are looking for fresh and original t-shirt designs that exemplify what being an ENGINEER means to you. 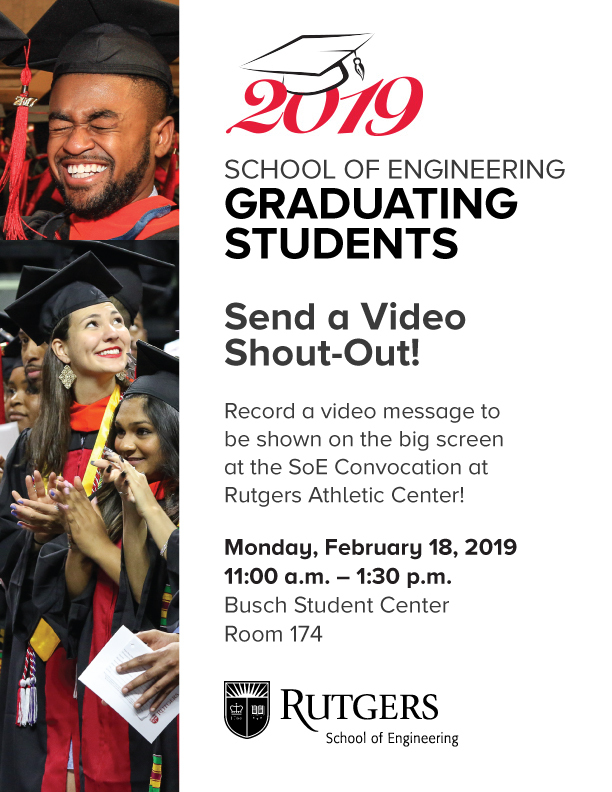 In addition to being a great resume builder, winning this contest would feature your design at this year’s 2019 Open House and 2019 Rutgers Day events and all SoE social media sites. 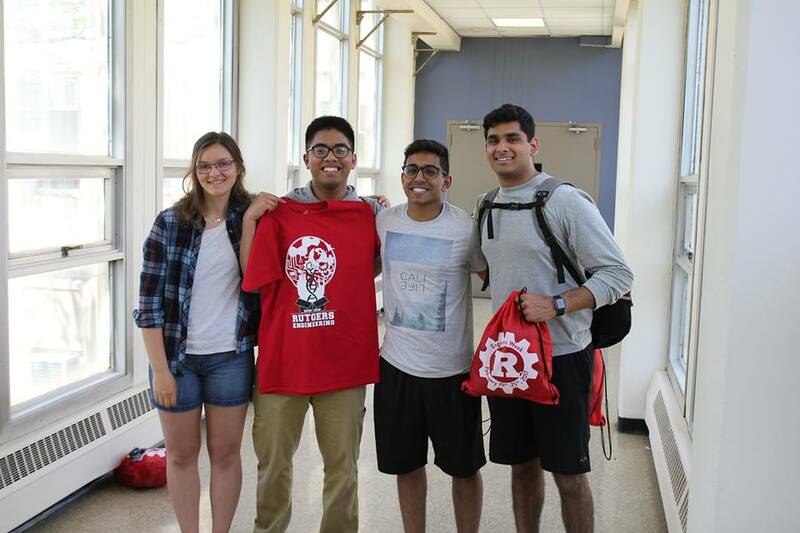 You would also be rewarded with a free t-shirt printed with your design and School of Engineering SWAG from head to toe. Not to mention all of your peers could be wearing your design. Any student enrolled at the School of Engineering is eligible for participation in this contest. Your design should be inspired by Engineering principles, tools, etc. Design front and or back of the shirt. Submit as many designs as you want, but they must be submitted as separate entries. Your design must be wholly original. By submitting a design you are guaranteeing that you hold rights to everything in it, and that it does not contain any copyrighted material, including images/copy found on the internet, unless clearly marked as published under a creative commons (cc) license. 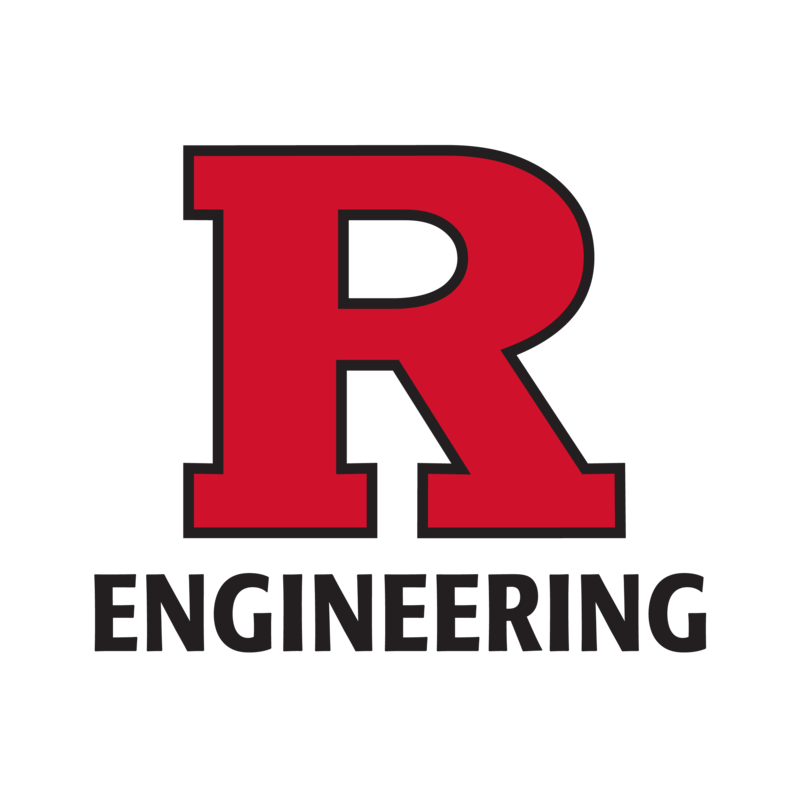 All designs must contain a non-distorted Rutgers SoE logo and EGC logo. 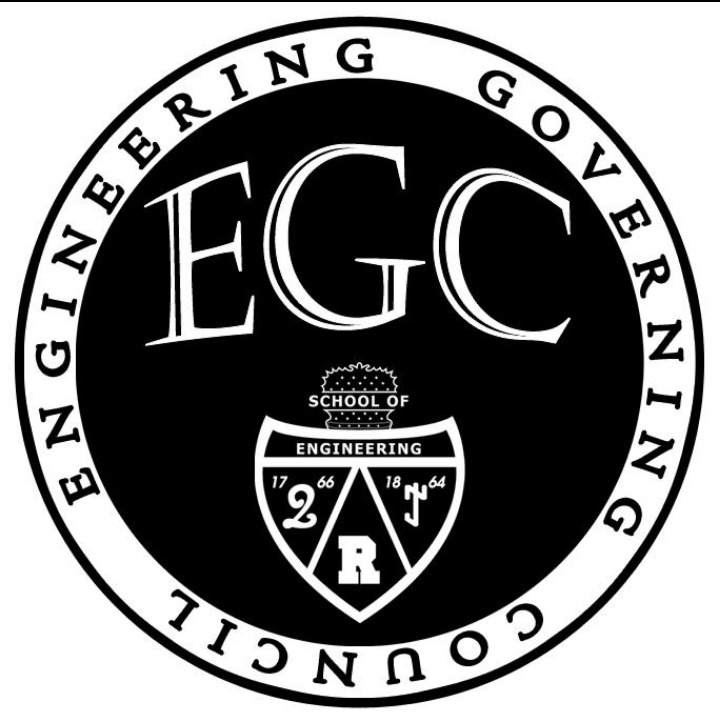 EGC logo should be on the same side as the design, and seperate the name of the school to the opposite side of the T-shirt so that it is not part of the design. Design submission should be saved as a HIGH RES to produce a quality output. Acceptable files are JPGs, PNG, TIFFs, AI and EPS files. If you win, you will be required to provide the original design in a high resolution format that is compatible with Photoshop, Illustrator or another professional design program. The design on the front of the shirt should be contained within a 12 by 12 area. The color of the shirt could be black, red or white so this should be a consideration for the design. All entries should be submitted HERE with your contact information. Contest begins on February 4, 2019. Deadline: You must submit your design by midnight ET, Wednesday March 7, 2019. Entries will be judged by a panel of your peers, selecting two finalists. Please note that we reserve the right to make adjustments to the winning design. Captures spirit of what is an Engineer.